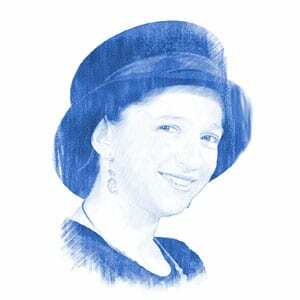 Praying for Time - Breaking Israel News | Latest News. Biblical Perspective. “Evening, and morning, and at noon, will I complain, and moan; and He hath heard my voice.” (Psalms 55:18) Extended daylight savings causes issues with prayer. Daylight savings has long been a source of tension between the religious and secular communities in Israel. Until recently, various religious factions have influenced the setting of DST in accordance with the religious calendar. The secular community has fought many years to have DST reflect the European calendar, letting the sun go down later in the evening until later in the calendar year, adding hours of daylight productivity. 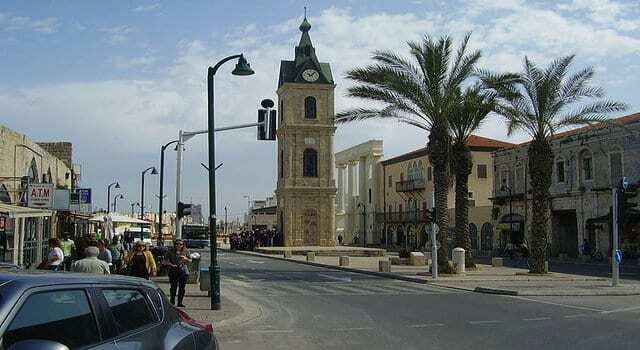 The change will mean later hours of daylight, which, according to Interior Minister Gideon Sa’ar, “…will have a direct influence on each and every one of us and will have a positive effect on the economy, commerce, leisure, energy conservation, health and road traffic safety.” However, the change may not benefit everyone. Morning prayers must be said after sunrise, and with the proposed change, some days that can end up being after 7:00 a.m. Since the law passed its first reading Sunday, Deputy Religious Services Minister Eli Ben-Dahan has proposed an amendment to allow religious individuals who attend prayer services to come late to work the last two weeks in October without being penalized.